it's a wig! 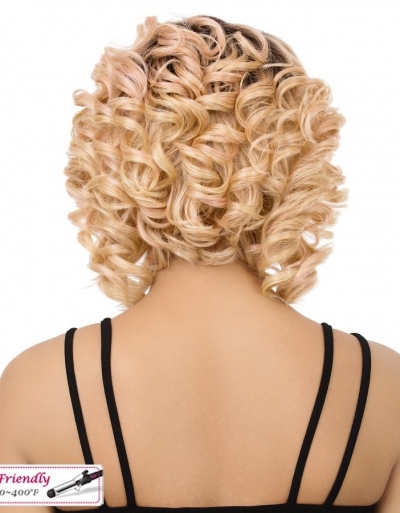 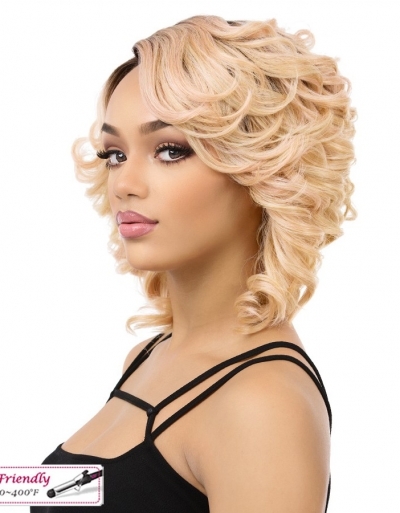 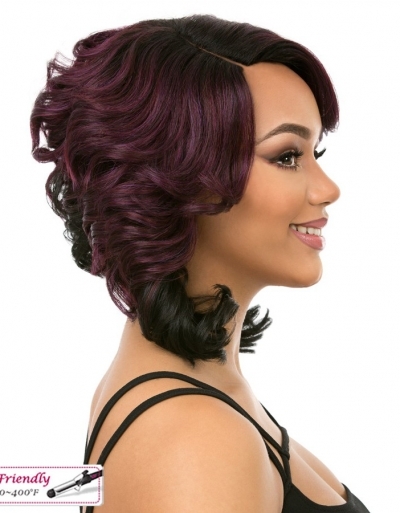 introduces High Heat Resistant fibers both trendy & beautiful styles of wigs. 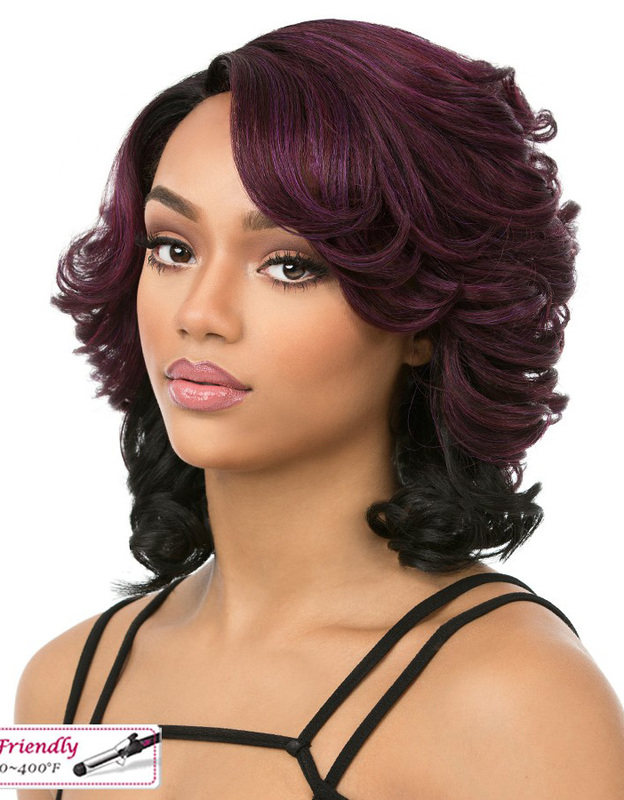 The actual colors, curls and length may be little different from the picture as the different monitor resolution settings and the different handicraftsman. 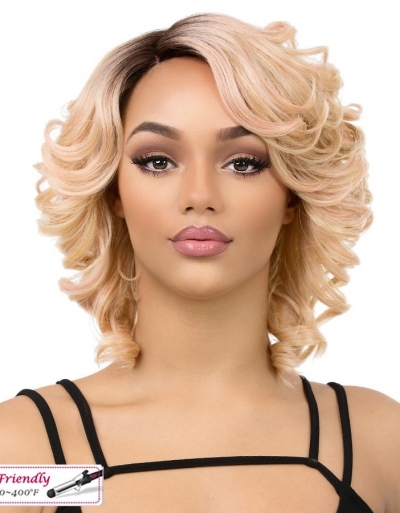 Wig may need styling to appear as picture.